Can’t collect too many dishes. Breakable space hoggers. But just a few. Some day I’ll have a whole table set with mix and match awesomeness. 2 Anthro plates this week for $1.06. Sweet! 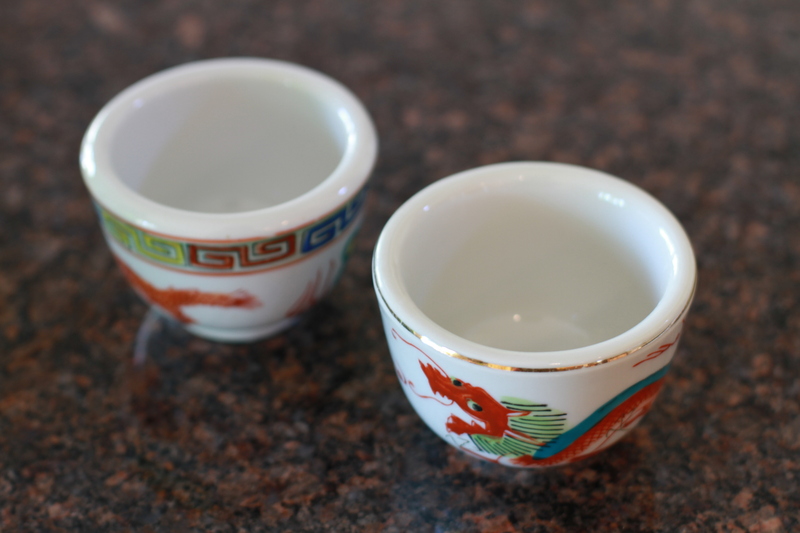 I adore these little cups, perhaps remnants from a chinese restaurant. I hope to find a whole collection of them over years. 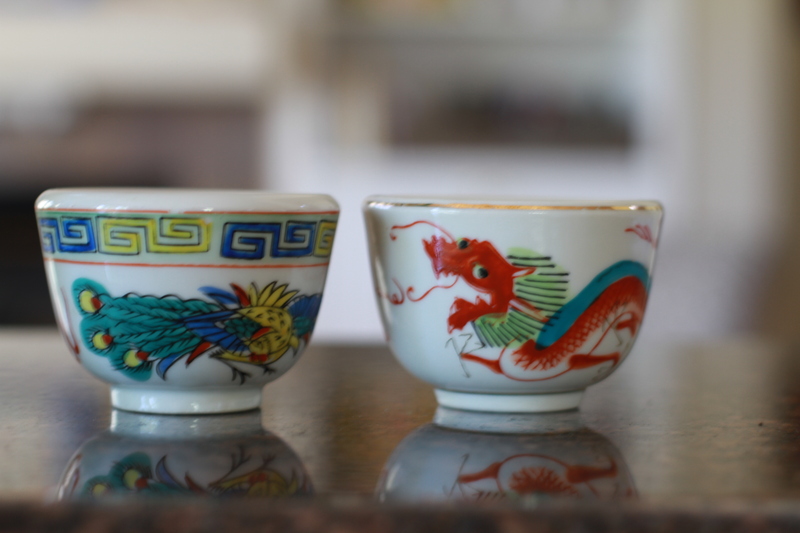 You are currently browsing entries tagged with china at whatsarahfound.